While we wait (and wait) for the second season of Westworld, the production has added two new players to its land of black and white hats. Deadline reports that Neil Jackson (Absentia) has been cast as a series regular for season two. The Sleepy Hollow alum will play Nicholas, “a charming, resourceful man who finds himself in uncharted territory.” He joins other Westworld season two members Katja Herbers, Talulah Riley, and Louis Herthum. 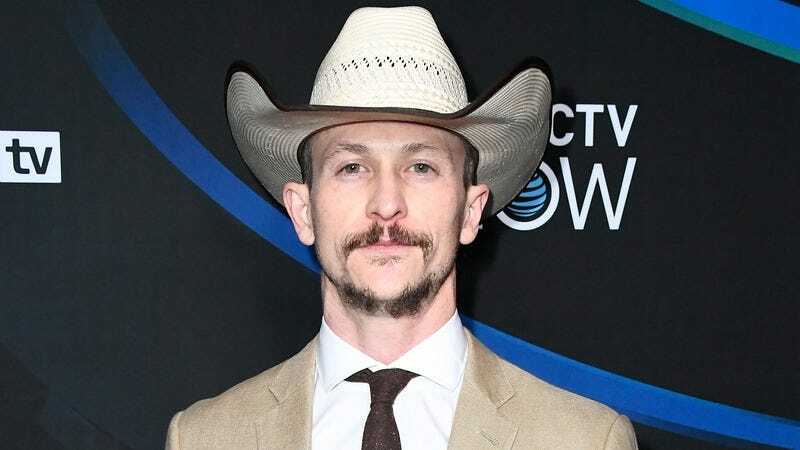 Elsewhere in the expansive compound, Kingdom star Jonathan Tucker will bring some of his badass swagger as Major Craddock, “a commanding military officer.” Tucker’s coming off a stint on American Gods, where he played a decidedly less disciplined individual. There’s no word on when production will begin for season two, though that news could very well come out of San Diego Comic-Con later today.